Welcome to Resumes For You, your difference starts here! Resumes For You – Professionally written Resumes and Cover Letters, backed by exceptional customer service. Stand out from the crowd with a Resumes for you upgrade today! Are you getting regular job application rejections and not sure what’s holding you back? Get a free resume review and health check with our free consultation service. We offer resume writing services across all sectors. Get a professionally written and tailored resume that enhances your skills and abilities. Invest in your future now! Do you need to add a new role, or are you happy with the content but want your resume to look more professional? Our update services might be for you, request a quote today. 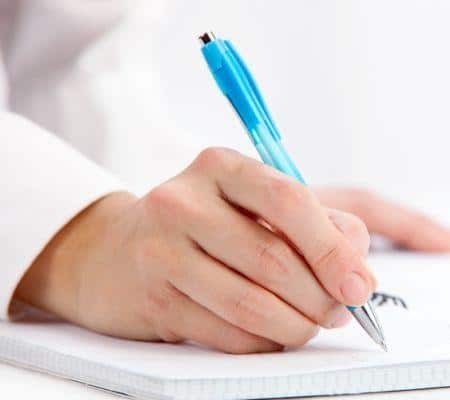 We offer professionally written cover letters that can be for general, role specific applications, expressions of interest or thank you purposes. 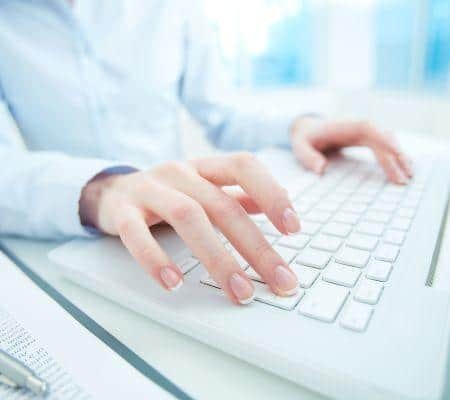 Impress with a cover letter from Resumes for you. Ar Resumes for you, we strongly believe in providing service excellence at each step of the process. We take a consultative approach and make the process as easy as possible. Resumes for you, offers highly skilled and experienced resume and cover letter writing professionals with a background in recruitment and selection. 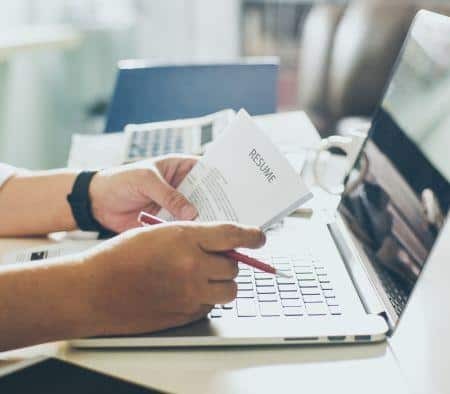 Resumes for you can offer a quick process to ensure that your resume and cover letter is ready as soon as possible, giving you a time application advantage. We offer affordable resume services across Australia. Stand out from the crowd and get your new resume or resume upgrade today! We produce well designed professional resumes. We focus on producing highly engaging content with substance to attract the recruiters eye. We pride ourselves on delivering high quality work. We have a relentless focus on ongoing improvement and delivering high quality work. At Resumes for you, your resume and cover letter will only be developed by a professional recruiter. Developed by recruiters, for recruiters! No matter your industry sector, Resumes for you can assist you in developing professionally written resumes and cover letters.